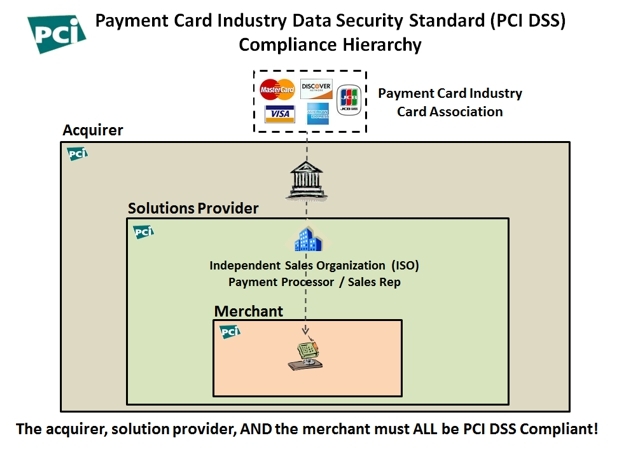 The Payment Card Industry Data Security Standard (PCI DSS) Compliance Guide for Merchants is an easy-to-read document that helps explain what is required to become and stay compliant with the PCI DSS. This is a completely free guide that you can download as a PDF. We know that compliance can be pretty daunting for most businesses. 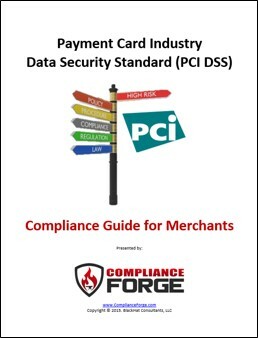 For this very reason, we put together a free compliance guide for Merchants, so that they can learn what is really required of them for the PCI DSS. 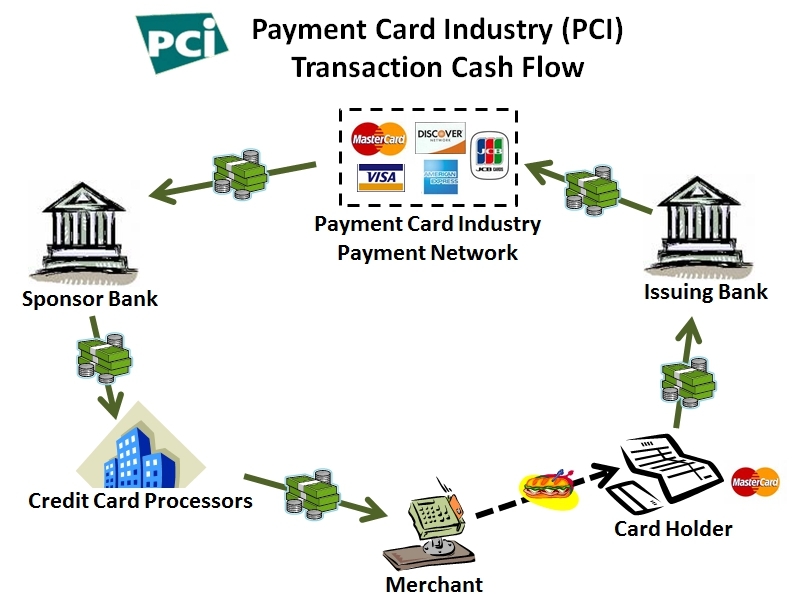 This guide is written in an easy-to-read context that is meant for anyone involved in PCI DSS compliance to understand. Our Written Information Security Program (WISP) and PCI DSS Information Security Policy provide a comprehensive framework to manage your company’s IT security program, so if you need to revamp your cybersecurity policies and standards or need to start a program from scratch, our solutions can save you significant time and money. If you are like many others, you may be asking yourself where you are supposed to start when faced with PCI DSS compliance, since it can be somewhat confusing. We are here to help take some of the confusion out of the process. Both the Written Information Security Program (WISP) and PCI DSS Information Security Policy will allow you to implement the steps and documentation to be compliant with legal requirements, such as the PCI DSS. If you have any questions about this certification assessment program, please contact us for more information.